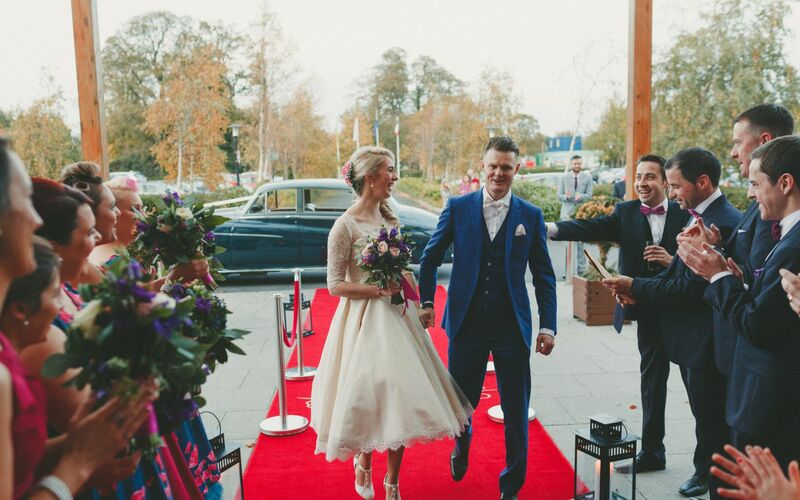 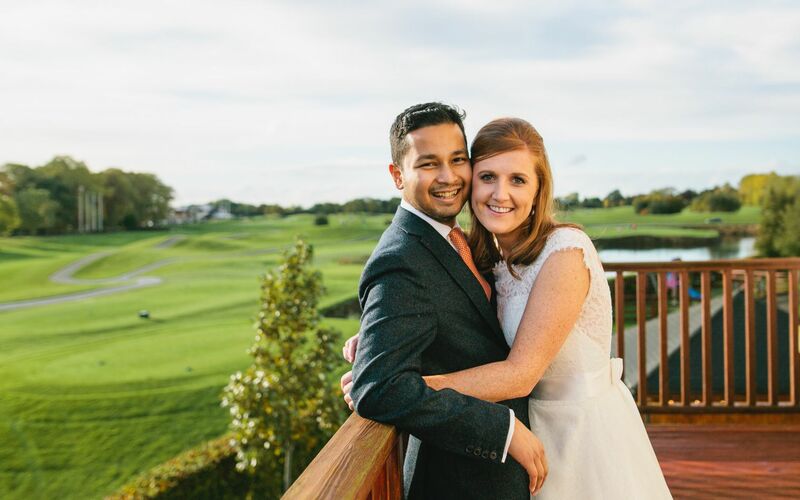 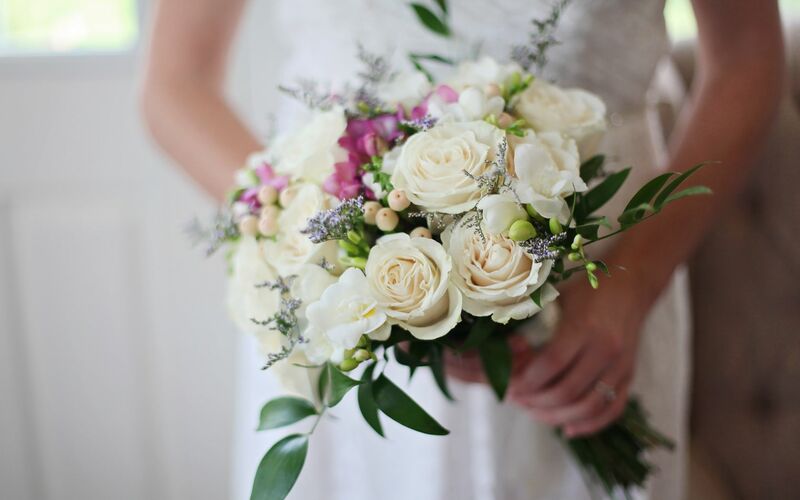 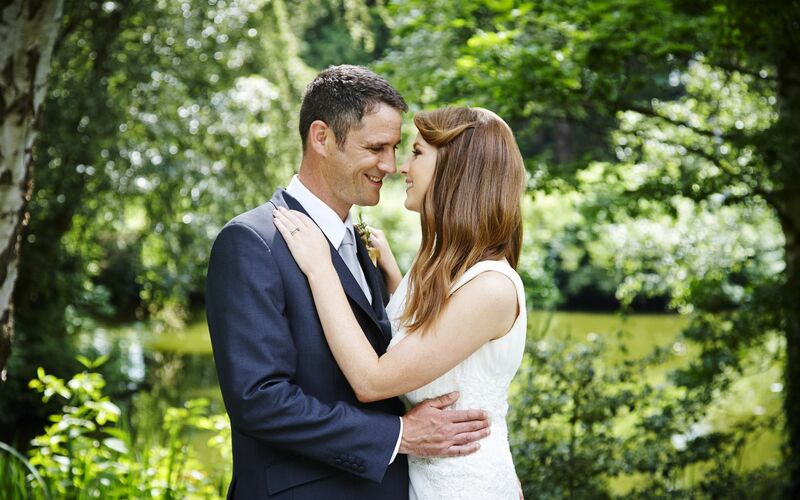 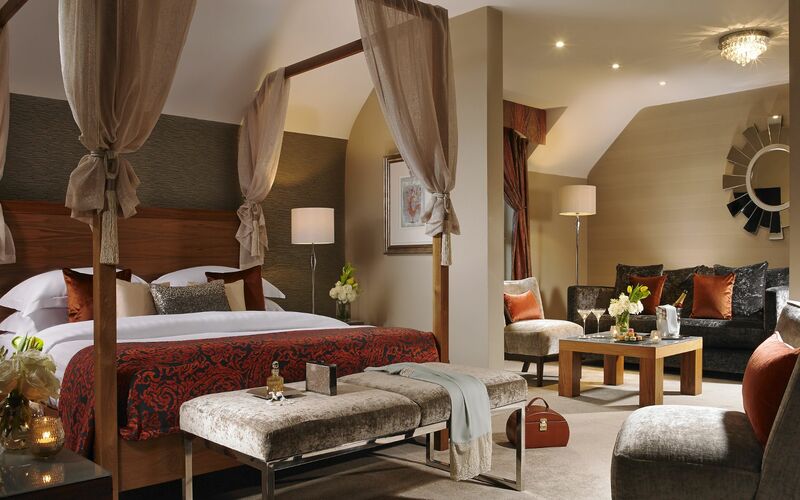 At Castleknock Hotel, we have a number of wedding options for our couples to choose between. 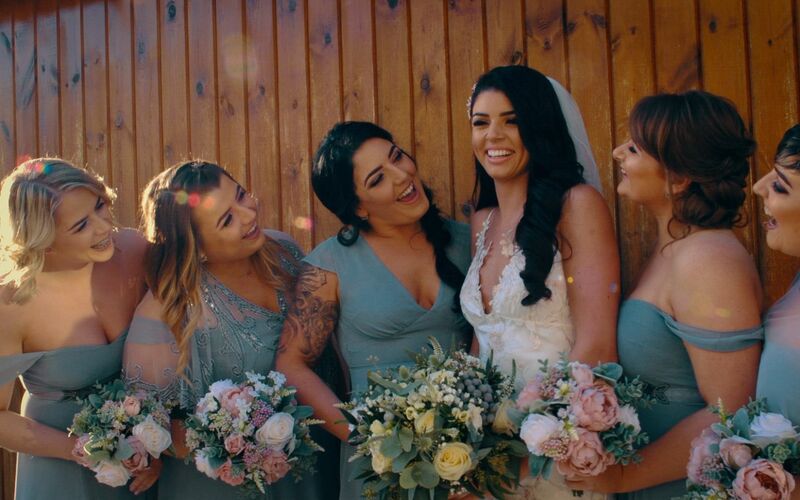 Within each offering, you will find a wide selection of standard services that are included but the hotel also offers a selection of additional 'perks' that you may wish to include for your special day. 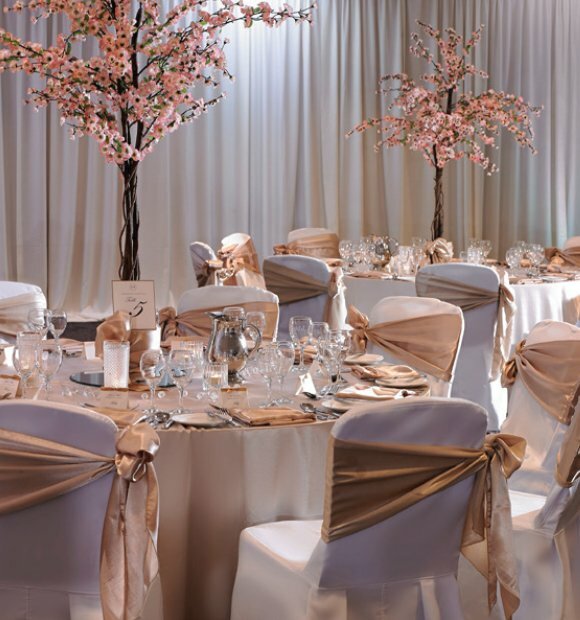 The hotel offers a number of complimentary perks, depending on the number of guests attending the full wedding reception. 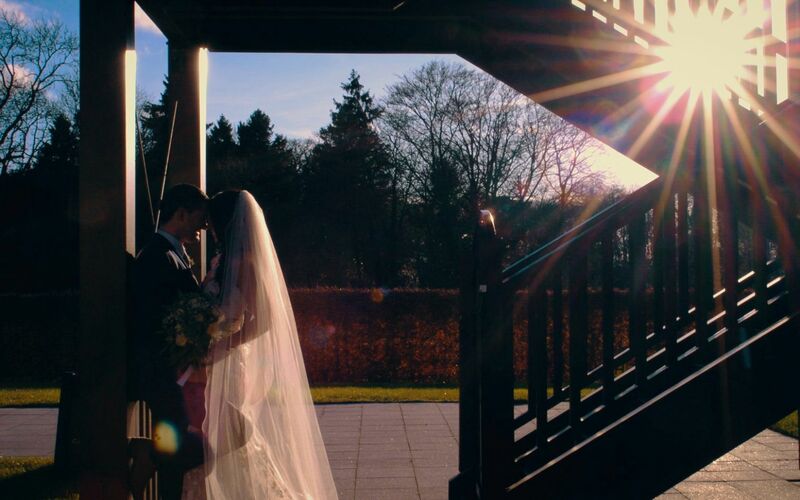 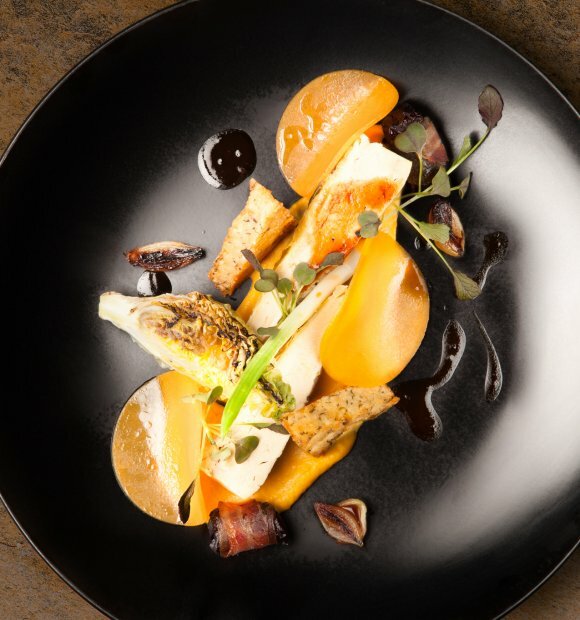 Full details of each offering are included in our wedding brochure, which can be viewed down below.